Want to gain valuable work experience in of the most important cities in the United States, but don’t have time to commit as an intern during the school year? Then a summer internship in Chicago is your chance. 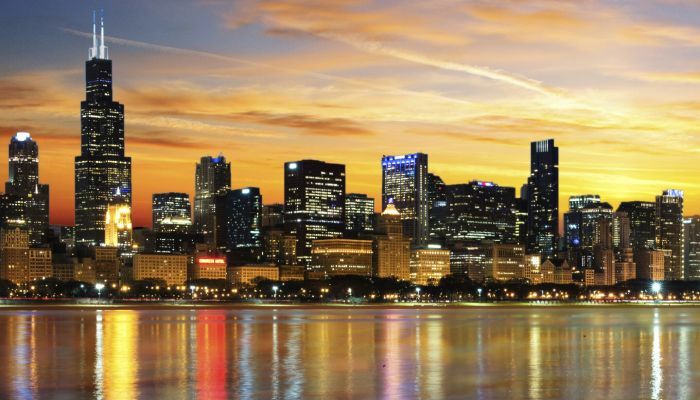 Chicago is a great place for students looking to have a career that makes an impact. 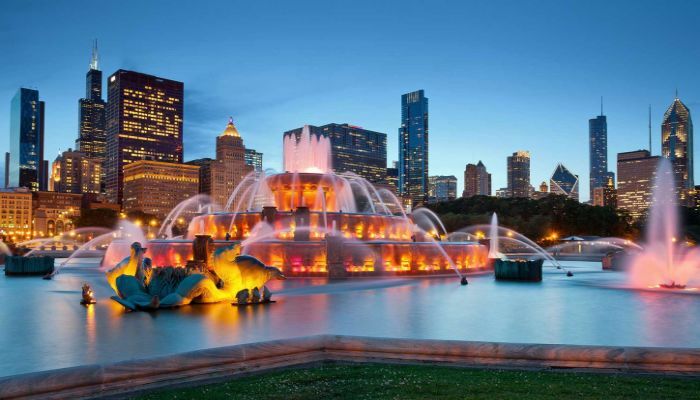 As an intern in Chicago, you will develop professionally and individually, make global contacts and gain industry exposure on the global level all while boosting your resume and future career. 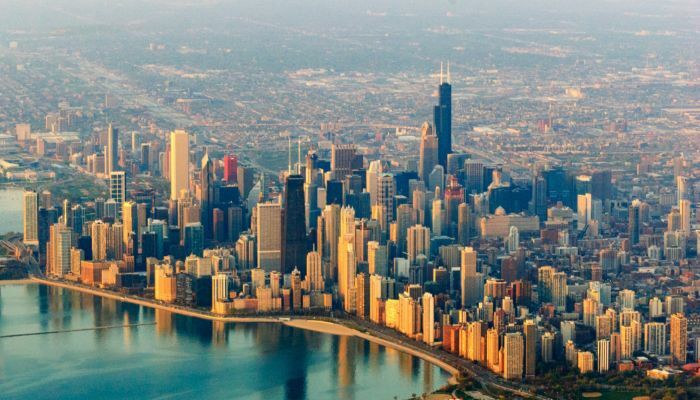 To help you in finding the right opportunity, here we have created a list which includes the best ‘Chicago Internships 2019’. Please take a look at our list and pick the best one for you. Best of Luck for your future!! Leo Burnett is actively recruiting talented and result-oriented individuals for its 2019 Summer Strategy Internship based in Chicago, IL. This 10-week program runs June 10 – August 16 and is available to incoming college seniors and recent graduates. Through this amazing internship, you will gain an understanding of the creative process and the role of each agency discipline. U.S. Bank is very glad to announce its 2019 Summer Undergraduate Internship in Technology Services. This paid internship lasts 10 weeks and is located in Chicago, IL. Applicants who are pursuing a bachelor’s degree in IT, MIS, computer science, or a related discipline can apply for this internship. During this internship, you’ll work on meaningful projects and effect real change at the company. National Geographic is now inviting applications for the vacant position of Summer 2019 National Geographic Custom Trip Development Intern based in Chicago, Illinois. This is a part-time internship and is open for candidates who are enrolled full-time in an undergraduate or graduate degree program at an accredited. In this position, you will work on real projects to help international expansion, dependent on business needs. CTA is currently offering its 2019 Summer Labor Relations Internship program located in Chicago, IL. This is full time/part time internship run through the summer. Students who are an undergraduate freshman (preferably in business or law) are eligible. This is a project-based internship. United Airlines is currently accepting applications for the vacant position of Summer 2019 Strategic Planning Intern. This internship will be based in Chicago, IL. Ideal candidates should have junior status towards a BS/BA degree in business administration, project management, engineering management or other relevant disciplines. This intern will look for opportunities to more efficiently schedule paint and modification events along with heavy checks to minimize aircraft downtime. Hyatt has an exciting Rooms Division Summer Internship program for bright students. This is a paid, full-time Hyatt internship program for students seeking an understanding of the hospitality industry. This internship will last for 10 weeks in the summer. Live Nation Entertainment is now looking for the bright, passionate and hardworking interns for the vacant position of Summer 2019 Sponsorship Intern based in Chicago, IL. It is a non-paid internship with part-time working hours. To be a part of this internship, applicants must be enrolled in a bachelor’s/master’s program at an accredited college or university with junior or senior standing. This internship is designed to offer students a hands-on court learning experience in sponsorships, sponsorship fulfillment, and new business initiatives for various venues. 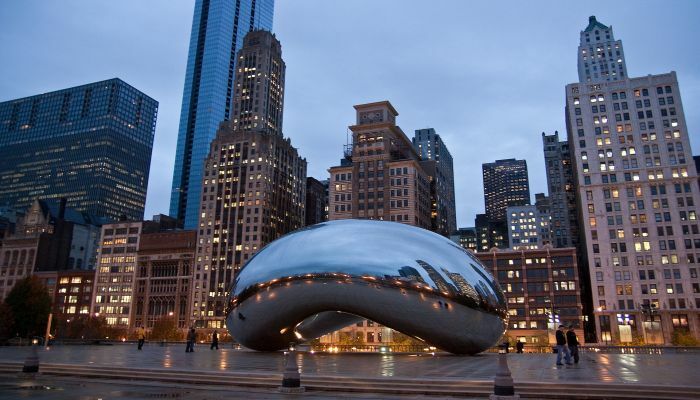 Manifest is proud to offer its Summer Internship Program located in Chicago, IL. This full-time, 10 weeks paid internship runs from June 3 through August 9. To qualify for this opportunity, applicants must be authorized to work in the U.S., and ideally must be rising seniors or recent graduates. As an intern at Manifest, you will help to launch new content studio, creating and communicating concepts for key clients throughout the summer. CIBC is now hiring highly motivated and ambitious students for its 2019 Summer Internship Program based in Chicago, IL. This internship is paid 10-12 weeks program and is designed to offer great work experience to complement your classroom training and career goals. Candidates should be a college student pursuing a bachelor’s degree (preferably in accounting, finance, business, and economics major). Amtrak is now seeking bright and team-oriented students for its wonderful internship program. The internship is a paid position designed to provide students with an opportunity to integrate theory and practice. To successfully fill this position, applicants must be actively pursuing a degree at an accredited educational institution.